Inquirers. They develop their natural curiosity. They acquire the skills necessary to conduct inquiry and research and show independence in learning. They actively enjoy learning and this love of learning will be sustained throughout their lives. Thinkers. 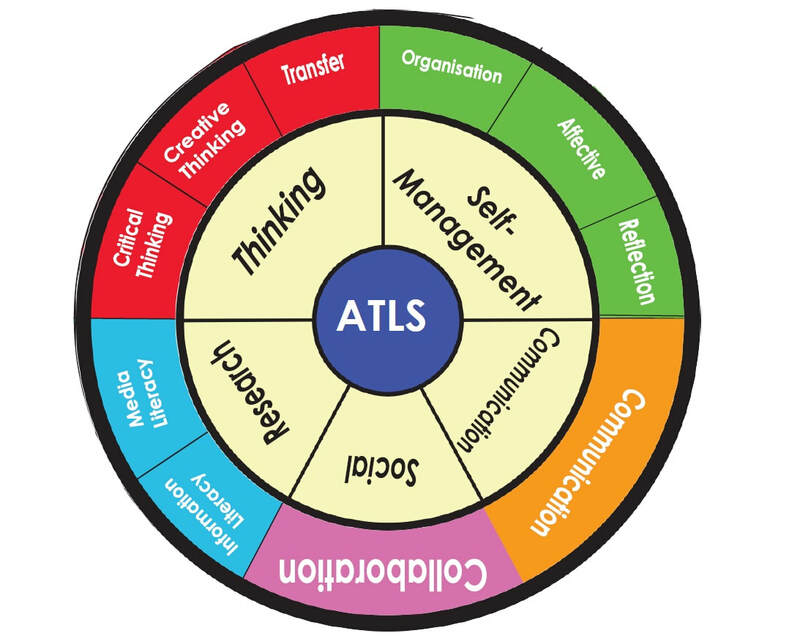 They exercise initiative in applying thinking skills critically and creatively to recognise and approach complex problems, and make reasoned, ethical decisions. Change is a conversion, transformation or movement from one form, state or value to another. Inquiry into the concept of change involves understanding and evaluating causes, processes and consequences. Globalisation has occurred due to a variety of processes that have changed the world, bringing both opportunities and challenges. What is globalisation? What are transnational corporations? How has globalisation affected sport? What are the causes of globalisation? Is there such a thing as a global culture? 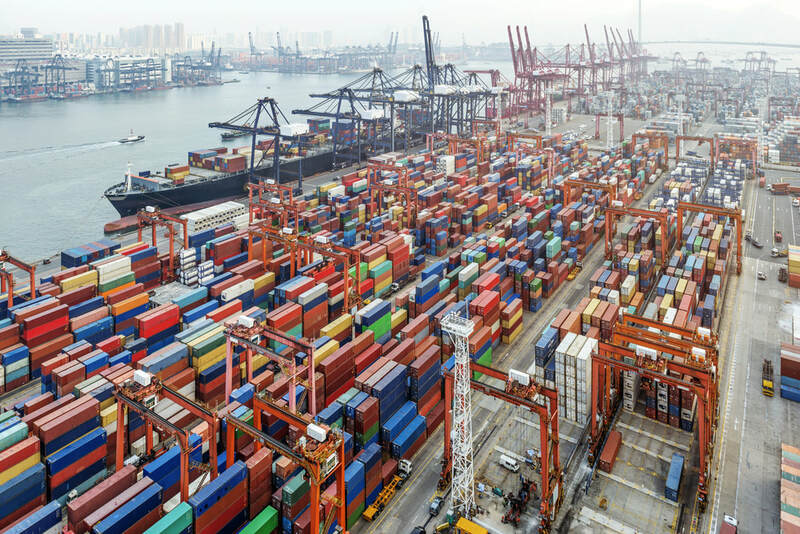 Does globalisation bring more positives than negatives? Being able to understand information and concepts and convert them into a new use and medium is a key literacy skill. Can you think of any factual, conceptual and debatable questions that you might ask about this video and the key concept of change? Factual - Try starting your question with 'What...' or 'Which...' The answers should be short and factual. Conceptual - Can use starters like 'How...' or 'Why....' and must be focused on a concept. Debatable - Start with 'Do...', 'Is...' or 'How far'. These questions encourage discussion and do not have a 'right' answer. Do you know location and place? In studying concepts of globalisation, it is important to understand time, place and space. Try these quizzes to see what you know...and discover something that you didn't. What do you know about globalisation? Here's an overview of what it is and how it affects society. Watch the video and note down 2 positive and 2 negative affects of globalisation. 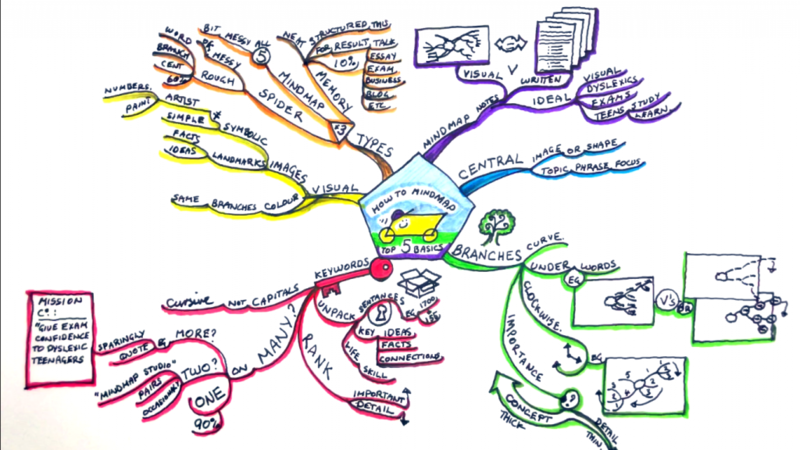 Why communicate ideas with mind maps? Mind maps are clear. The intention of a mind map – its topic – is always in the centre of the page, and there are no surplus ‘fillers’ to detract from the main aim of the map. Mind maps give you an overview of an idea, and then allow you to explore the idea further through sub-categories and keywords. Mind maps are visually driven. As well as the perfect planning tool, they are a wonderful presentational device. Don’t tell people your ideas, show them! The fact that your initial concept is split up into distinct categories will help others to understand. Mind maps enable a free flow of ideas: Because you mostly use single keywords, symbols and short phrases in mind maps, you can jot down ideas a lot faster than usual, which results in an unobstructed flow of ideas. After looking at the images and discussing the different impacts of the causes, create a mind map of "What causes globalisation? ", adding more specific detail and examples. For example, as you you develop the branch for transportation you can add a range of types (planes, shipping, road networks), adding details such as increases in speed (jet aircraft, faster trains), volume of use (how many flights per day?) 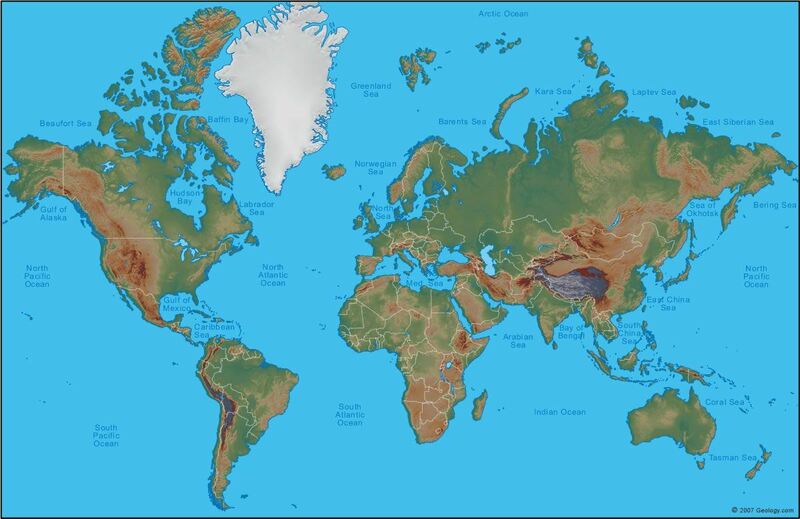 and spread of use spatially (all continents?). 1. Understand the general flow of chronological history. 2. See the full picture of a particular era from beginning to end. 3. Make connections between individual events and people, and their relation to an era as a whole. 4. Grasp the overlapping or concurrency of seemingly unrelated events or cultures. 5. Notice patterns played out in history. 6. Identify cause and effect relationships surrounding historical events. 7. Memorise events, people and places easier. ​Watch the video and create a timeline of the events that have contributed to the story of globalisation. We can argue that the world has become more interconnected throughout the past centuries. There have been key inventions that have affected the world and rapidly increased the speed of globalisation. Take a look at the following inventions. How do you think they would have affected the world? Create an A3 poster on one of the above inventions. Keep the key concept of change in mind. Briefly describe the invention and how it was developed but the focus must be on the consequence of the invention - what change did the invention enable? How has globalisation affected language? A case study of globalisation using the changing location, spread and use of language. Read page 9 of the textbook and complete the task below. Transnational Corporations are businesses that operate across international borders, though most of them have their headquarters in the USA, Europe and Japan. There were about 7000 TNCs operating in 1970, but the charity Christian Aid estimates that this figure has now increased to about 63, 000 with about 690, 000 subsidiaries which operate in almost every sector of the economy and almost every country in the world today. In pairs consider what you think are examples of global brands? Study the diagram opposite. Are any of the products connected to the parent TNC a surprise? State which ones, their connection, and explain why. 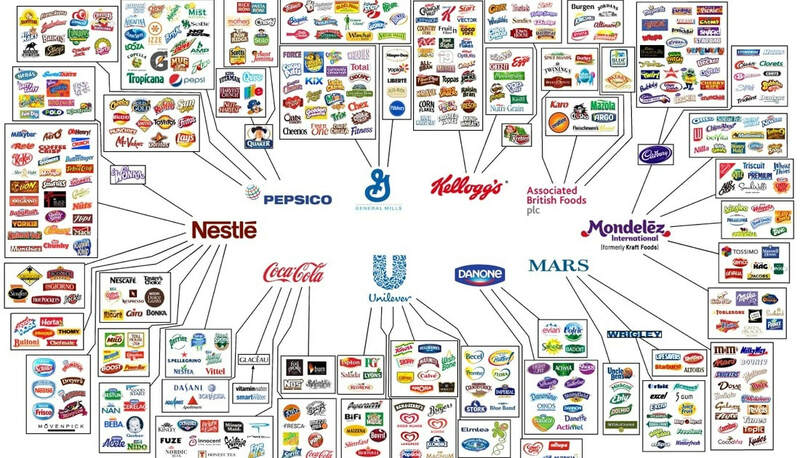 Create a table looking at the positive and negative consequences of transnational corporations. ​How has globalisation affected sport? Increased involvement of global telecommunication companies allows international sport organisations and federations such as the International Olympic Committee or International Federation of Association Football to generate enormous revenues by selling television rights. Promotion of national leagues or team in markets overseas is more and more popular. During pre-season top-tier teams travel to different parts of the world no longer solely to prepare themselves for the upcoming season but rather to promote their team, league, merchandise and sponsors - European football teams organise matches and tournaments in the North America and Asia, while American basketball teams travel to Europe and Asia. Increased diversity in athletes’ origins participating in national professional leagues around the world as well as the number of countries participating in sports events. Because of globalisation and commercialisation, the value of a certain sport is very often determined by the size of available audience for media, advertisers and sponsors. It can undermine basic principles of sport and may eventually lead to a decrease in the diversity in sport and sporting heritage. FIFA have come up with a plan to expand the current Club World Cup format. Watch the video to find out more. However, other groups and organisations are not as positive. Premier League boss Richard Scudamore suggests that the FIFA president's approach 'defies all definitions of best practice and good governance'. And Javier Tebas, the boss for La Liga in Spain, says that the plan means "...there will be food now and hunger tomorrow [and that the plan] ...will cause a deconstructing of the [Spanish] national league." ​1. What does this plan suggest about the inter-connectedness between globalisation and sport? 2. What are the main arguments against FIFA's plans? 3. Discuss the benefits of this new League . Which stakeholder would benefit the most? ​4. Using the graphic of Premier League player origin opposite, describe the distribution of player origin in 1989-90 compared to the distribution of player origin in 2009-10. Premier League: Where are the club's followers? Here's the Fall's take on the problems and issues within football during the late 1970's and early 1980's. ​A very great difference from the modern obsessions of social media, corporate comfort and the leisure "experience". His downfall was a blonde girl, but that's none of your business! ​Former fan at the bus stop. Treads on the ball at his feet, in the christmas rush. And in his hands, two lager cans. Talks to himself. at the back. at the top. What are the implications of the club unit? Plastic, slime, partitions, cocktail, zig-zag, tudor bar. Fans! ! ! "remember, you are abroad! Remember the police are rough! ​Hot dogs and seat for mr. hogg !! Hot dogs and seat for mr. hogg!!! Aaaaaannnnddd his grottyspawn! ! ! ! Remember! don't collect with the rough. Kicker, lets swell the facilities.